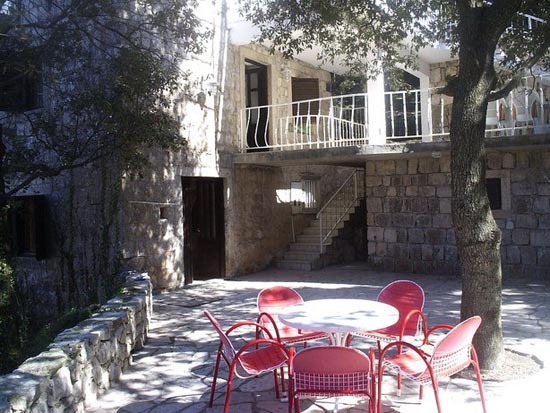 There is much to tell about the beauties of Lastovo, the architectural uniqueness of the Lastovo chimneys, and the stories about the vampire hunters; nevertheless the most special thing about Lastovo would be - the stars. The island Lastovo is free of light pollution and it has such a beautiful view of the night sky with the millions of stars. On the island Lastovo there are beaches to meet all tastes: cliffs on the west and gravel and sandy beaches on the east and north. Every bay on the island is a potential place for swimming and sun bathing. 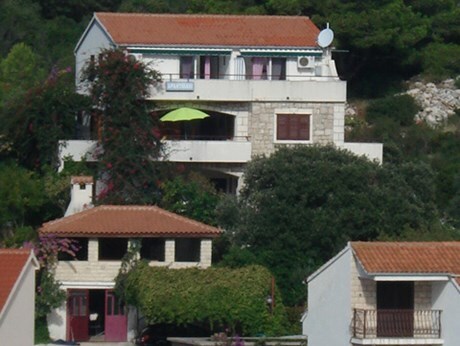 Accommodation at Lastovo is to be found in private apartments and rooms, camps and the hotel. The Nature Park “Lastovsko otocje” (Lastovo Archipelago) comprises 44 smaller and bigger islands, reefs, and the light houses Susac, Tajan, Glavat and Struga. It pictures unforgettable scenes that one will remember for a long time. Rich gastronomy, friendly people, preserved nature and unique architecture are a guarantee of the magical holiday on the Adriatic Sea. 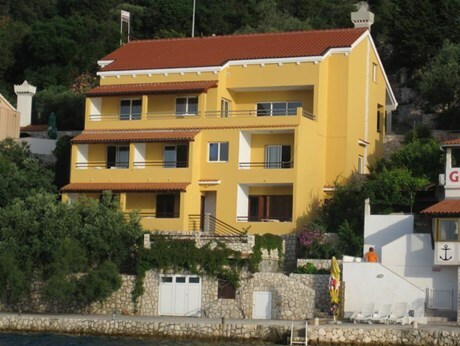 Welcome to the island Lastovo.